My auntie very recently threw herself a birthday shin-dig to celebrate her 60th birthday. I couldn't make it to the party (insert sad face) but I sent along a little present. 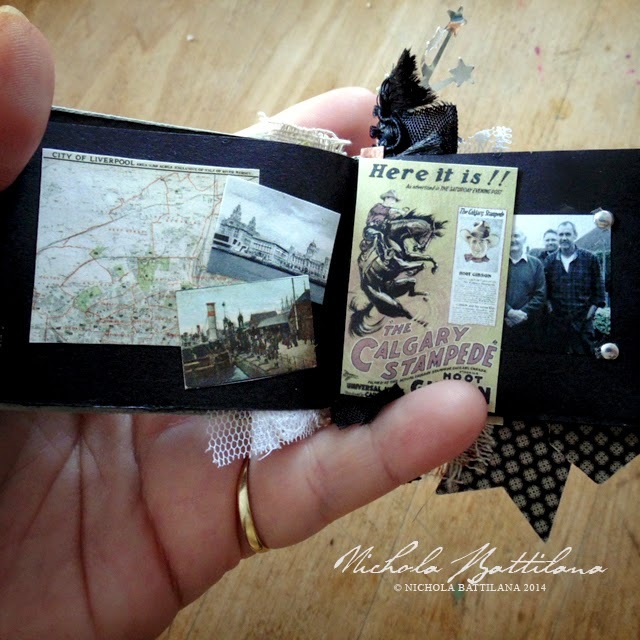 The inspiration for this project totally came from EasilyAmused's awesome Tiny Photo Album project on Craftster. 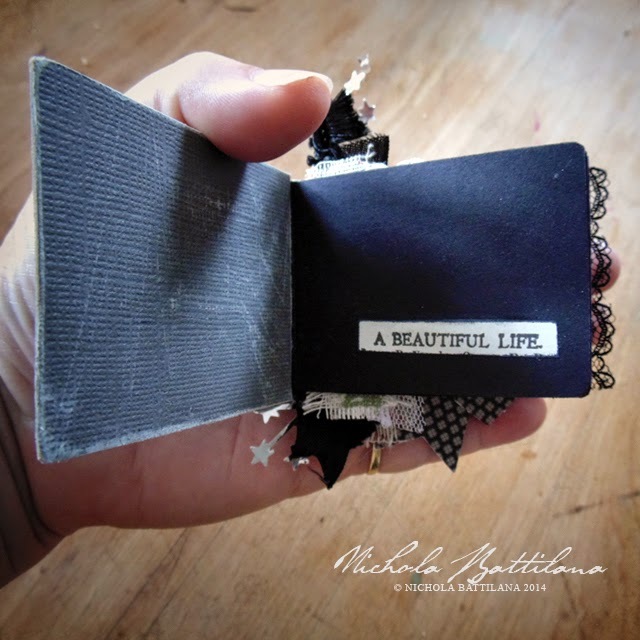 I ran with the idea of a miniature photo album and created a tiny book filled with familiar things and memories for my auntie. 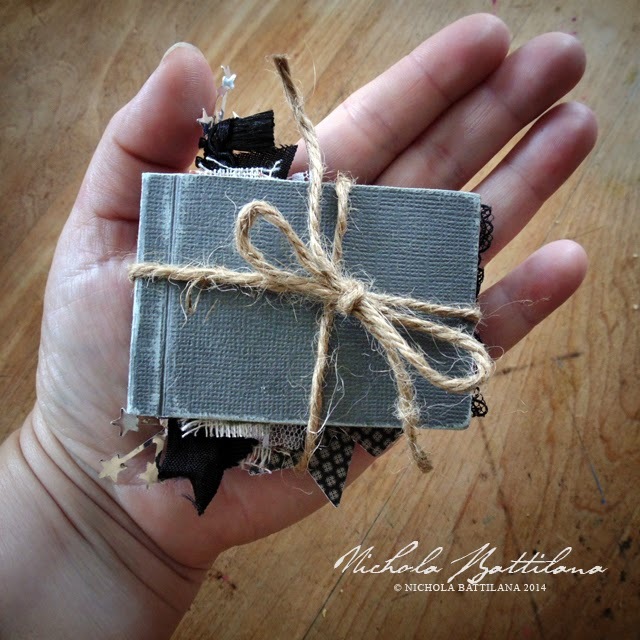 The book is handmade. Small but mighty. 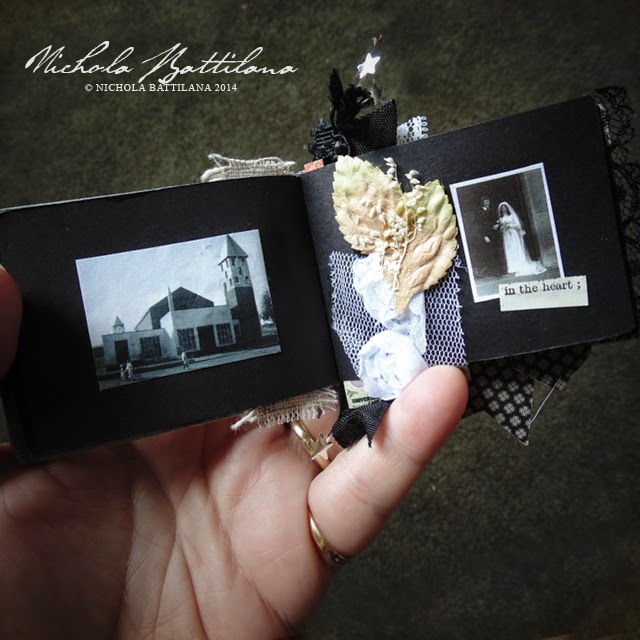 I included family photos shrunk down to miniature scale and added embellishments like pressed Baby's Breath, words and bits of ribbon and lace. 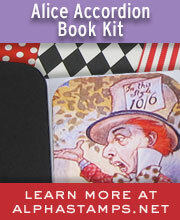 Also included are shrunken images relating to her life. Her childhood church, maps and vintage postcards of the places she has lived. There's tiny recipes for Yorkshire Pudding, a little library index card for a Jane Austen book and other papery bits to fill out the contents. I'm sorry I missed giving it to her myself, but I did hear that she liked this little book of memories. What a great gift!!! Sure she loved it! How sweet of you to take the time to put all these things together for your auntie!